Broadanalysis.com saw this same type of traffic on 2016-04-21. Post-infection activity matches what I've seen before for Tofsee. Shown above: Flow of events for today's infection. 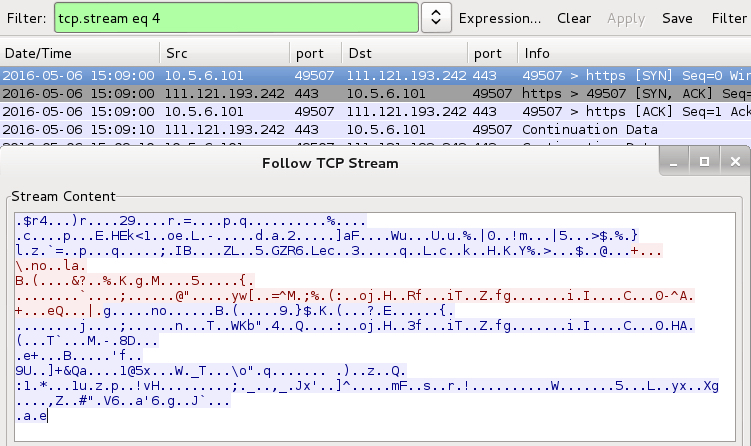 Shown above: Pcap of the pseudo-Darkleech example filtered in Wireshark. 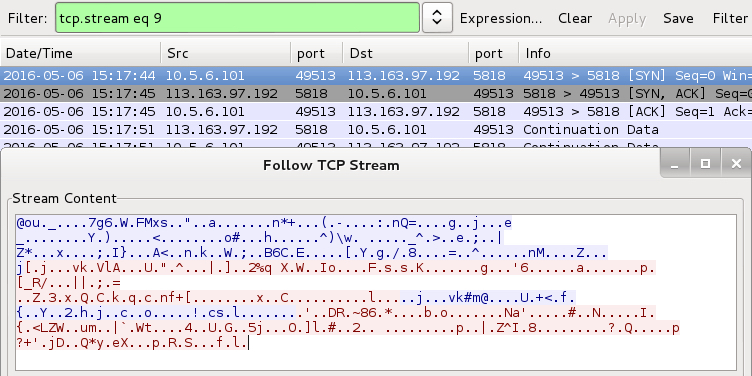 Shown above: Filtering in Wireshark to show the attempted SMTP traffic: dns.qry.type == 0x000f or tcp.port eq 25. Shown above: Tofsee post-infection traffic on 111.121.193.242 over TCP port 443. Shown above: Tofsee post-infection traffic on 113.163.97.192 over TCP port 5818. 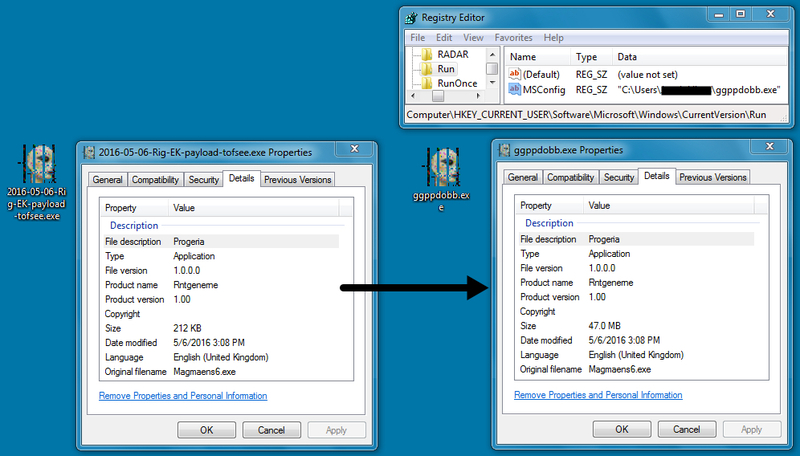 Shown above: Malware dropped by the Rig EK Tofsee payload. Shown above: Checking the ET Pro ruleset on SecurityOnion using Suricata. Shown above: Checking the Talos subscriber ruleset using Snort.